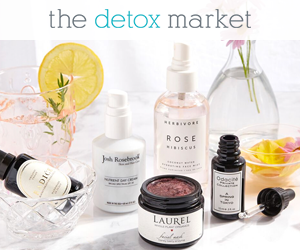 If you are familiar with this blog, you probably already know that I love Vapour’s products. My new-er favorite of them is called Aura Multi-Use Blush, in the shade Spark. Consistency: Creamy, but not overly soft. It feels slightly creamier than my other Vapour Beauty Multi-Use Stick, the Aura Multi Use Stain in Enchant. The consistency is so easy to work with that it makes the application a breeze. It blends so nicely and it looks very natural. In addition to that it lasts very long on my cheeks, and I wore it a few times from morning until night with minimal fading. Packaging: Sleek metal tube. It is different form my other Vapour Stick so I suppose they upgraded the packaging. The other one I own is in plastic. Shade: Spark is THE perfect peachy-pink. 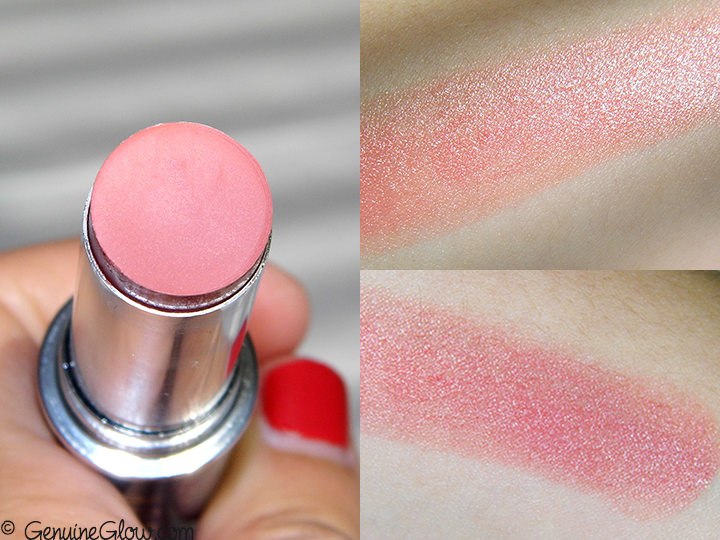 It is very nicely pigmented, even though Vapour calls it a “sheer peachy pink”. Please refer to the photos below, as I believe the swatches are very accurate. It does not contain any shimmer, but it is not a dry-matte looking color. It has a slight sheen to it that melts beautifully onto the skin and makes it look glowy. Application: My favorite way to apply it is with fingers. I rub the top of the stick with a clean finger and dab on my cheeks, and of course blend it well. Scent: It has a subtle fruity scent. Final Thoughts: This is my new favorite blush. I am totally crazy about both shade and consistency. It feels really lightweight and comfortable on my cheeks. 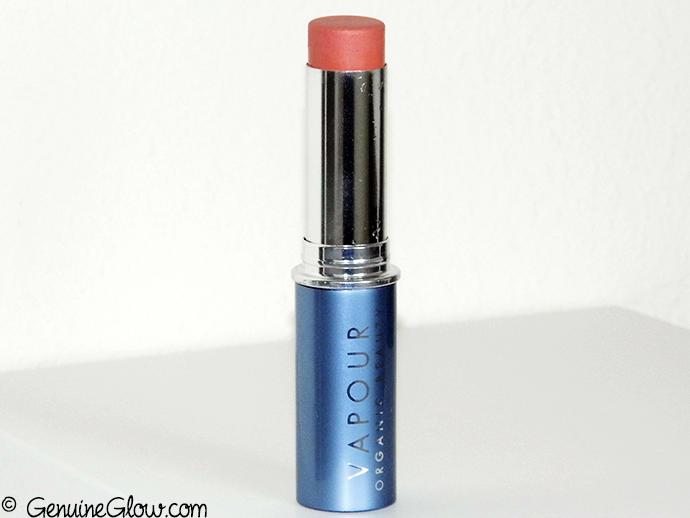 I think that Vapour’s cheeks products are among the best I have tried. I highly recommend this one if peachy colors suit your skintone. In alternative, Vapour also makes some amazing pink and rose shades!